As Auckland’s leading applied learning institution, we are passionate about meeting the needs of our local communities. We want all of our staff, students and graduates to feel empowered to make a positive contribution in their own backyards. 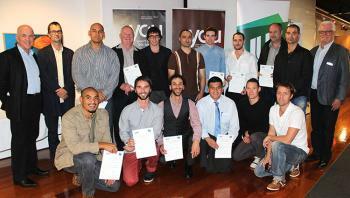 12 Unitec students from various health disciplines have received a grant from New Zealand Men’s Health Trust.